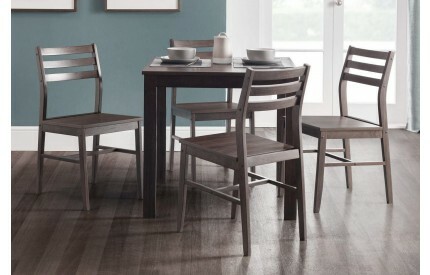 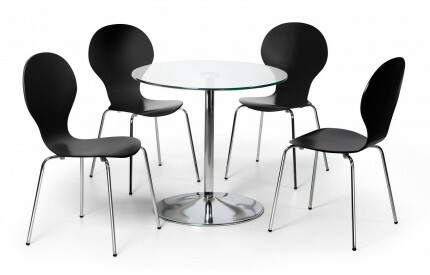 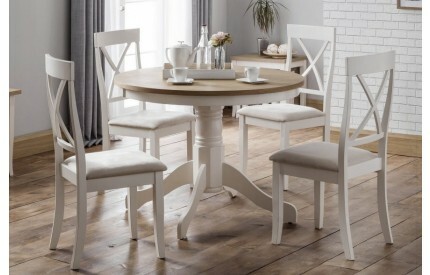 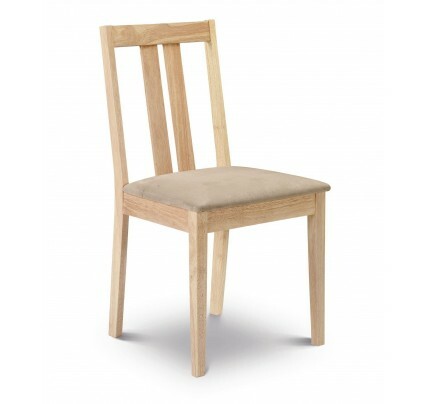 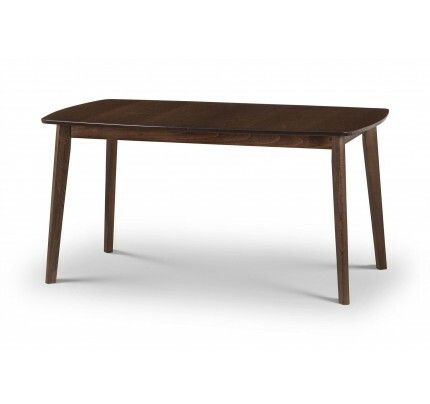 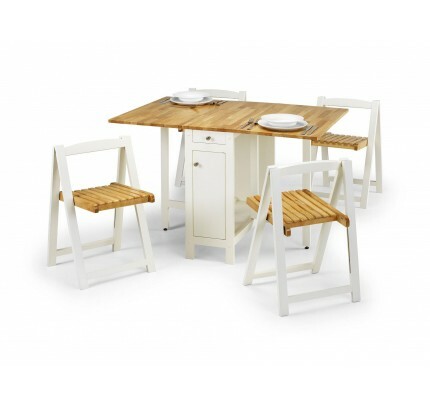 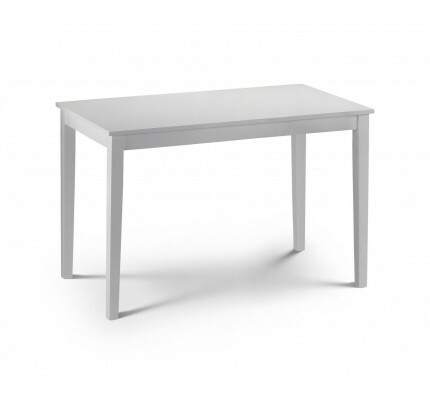 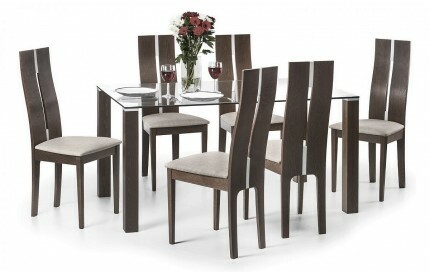 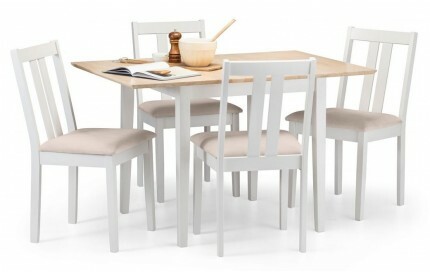 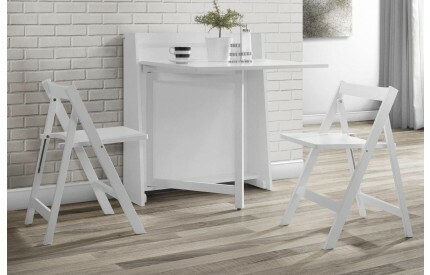 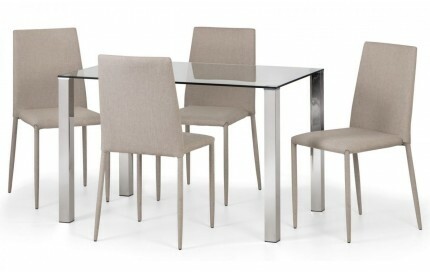 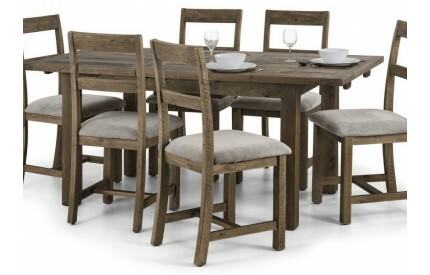 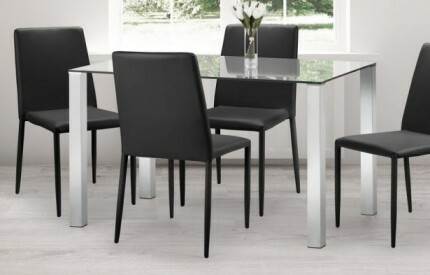 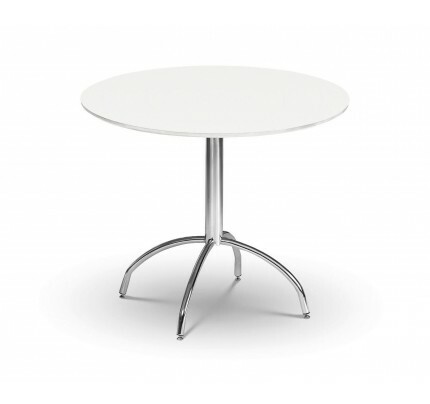 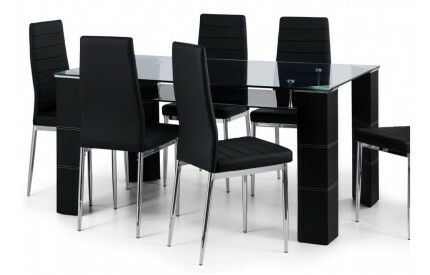 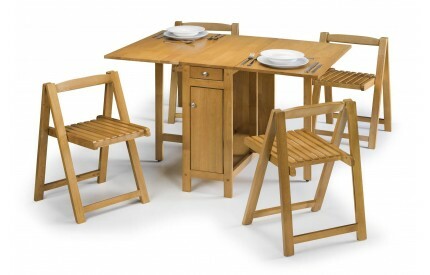 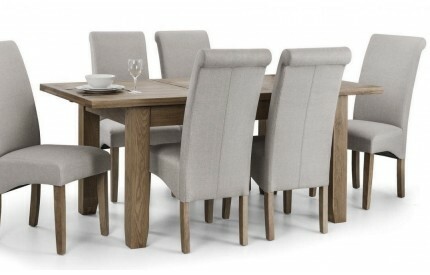 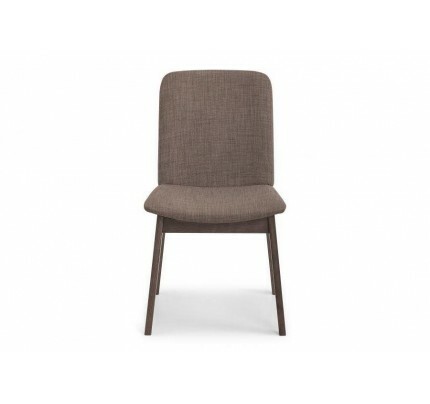 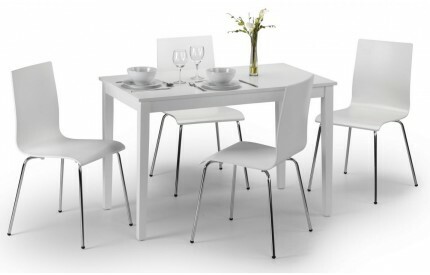 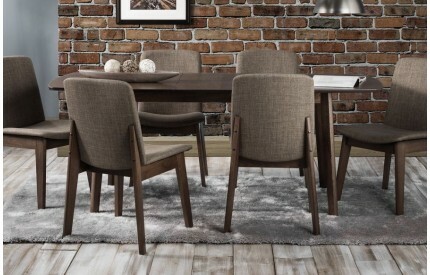 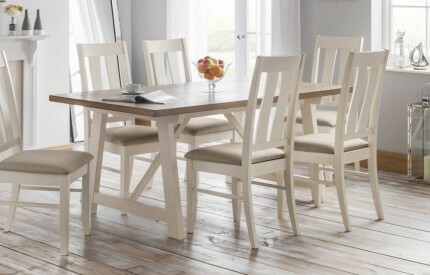 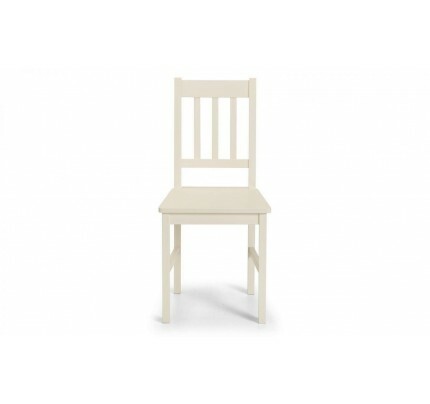 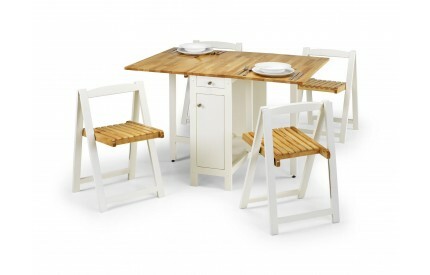 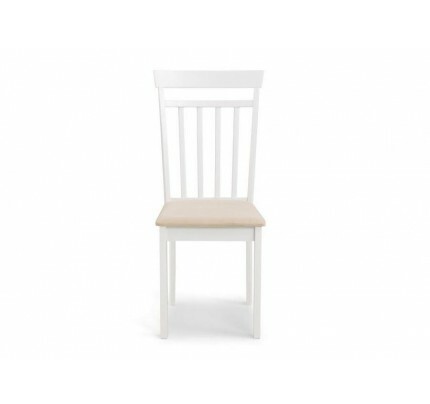 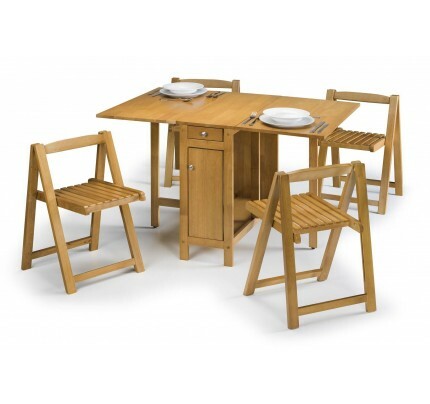 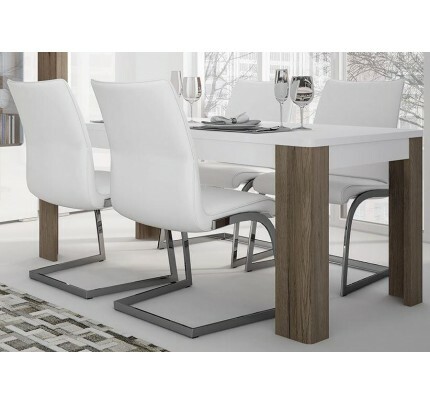 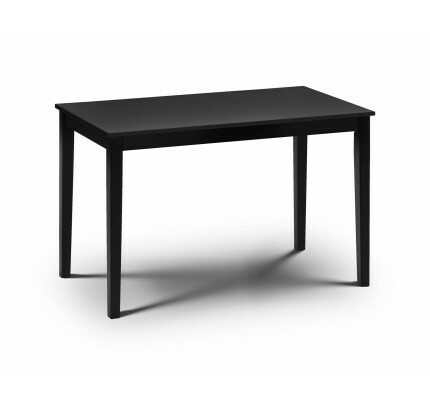 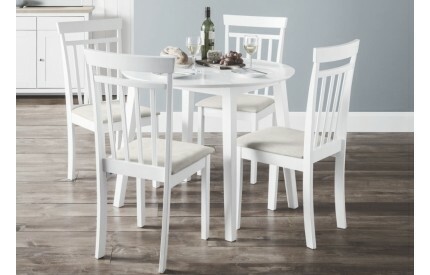 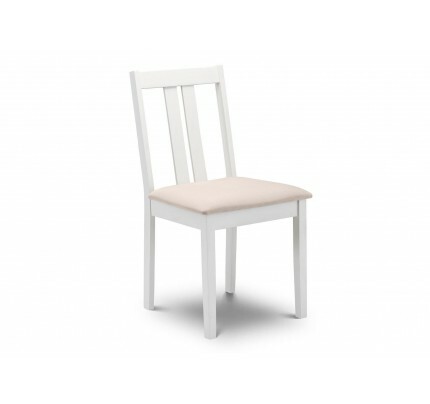 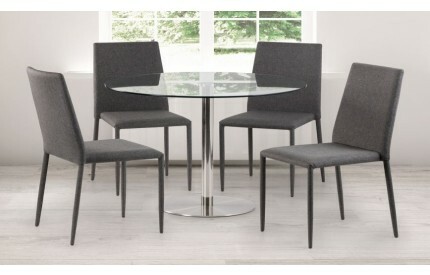 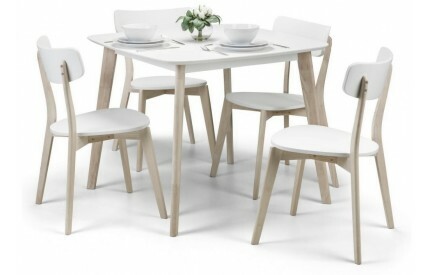 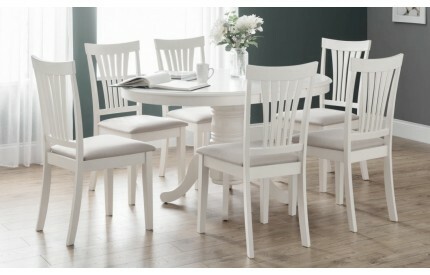 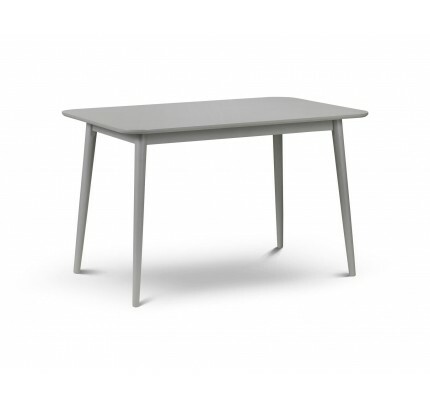 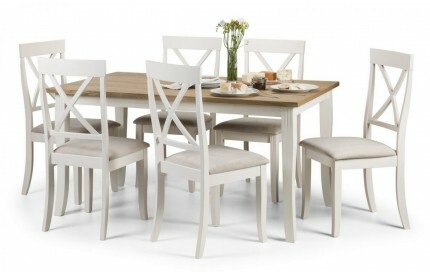 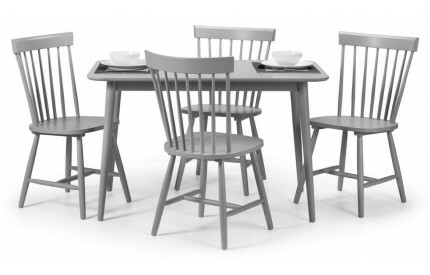 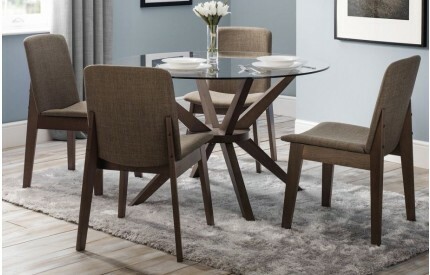 Looking for modern Dining Tables and Chairs, then look no further. 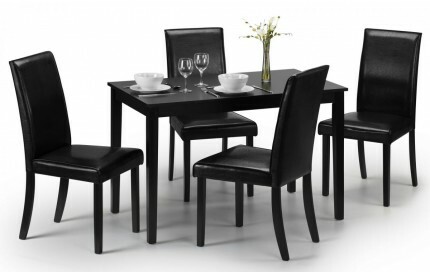 With styles and combinations to suit all modern decor, we are sure we have just the one you want. 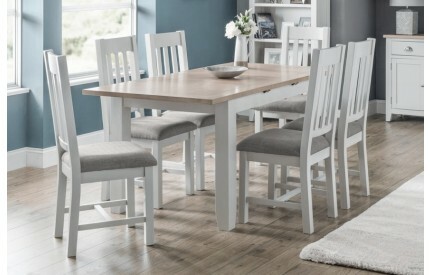 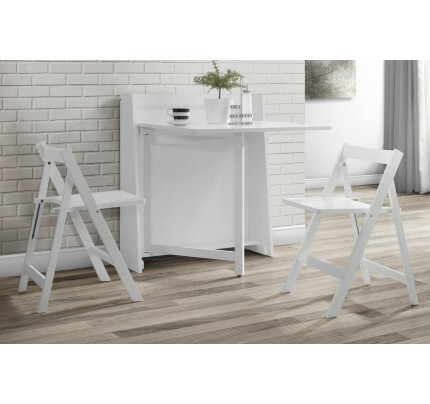 We also recommend viewing our range of Accessories including Sideboards, Occasional Chairs and Dressers, all sourced from trusted brands with free delivery to most UK postal codes.